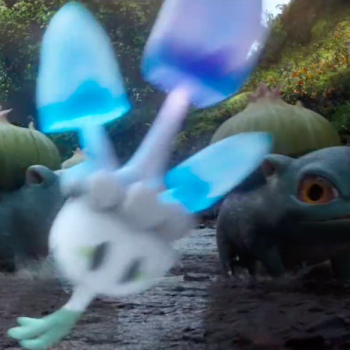 It took 22 long years, but Hollywood is finally making a live-action Pokemon film. Loosely based on the popular Nintendo 3DS game of the same name, Detective Pikachu follows a young man named Tim Goodman who is on a mission to find his missing father. He meets a Pikachu who can talk and, surprise surprise, is also a master detective. 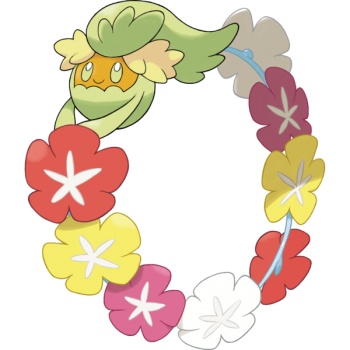 Together, the new friends will work to unravel a conspiracy that threatens to shake the entire Pokemon Universe to its core. Aww … he’s got a little hat! 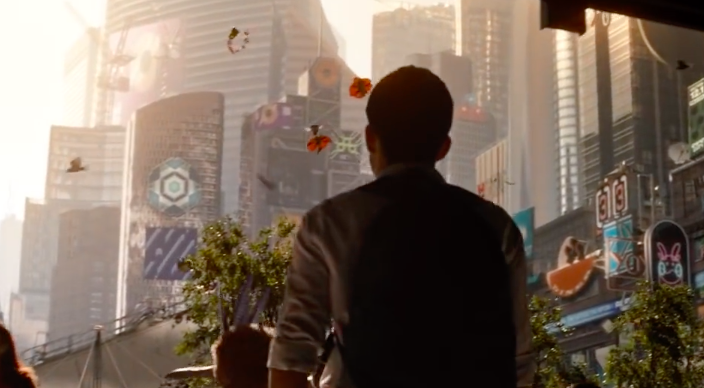 Unsurprisingly, when the trailer for the new film dropped on November 12th, it was loaded with references and Easter eggs to various aspects of the games, anime, and manga. But most of all, it was loaded with Pokemon interacting in a live-action setting for the very first time. Some were obvious and easy to see (Psyduck, Jigglypuff, Bulbasaur, etc.) but there were quite a few others that required a bit of a keener eye to spot. Here is a short list of some of the Pokemon you may have missed in the trailer. 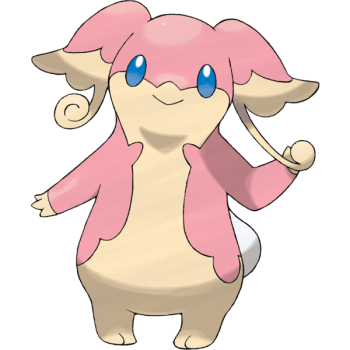 Keep in mind, we are only pointing out actual Pokemon that interact in the trailer, so no wink references, posters, or store signs. Seriously, we would be here all day. 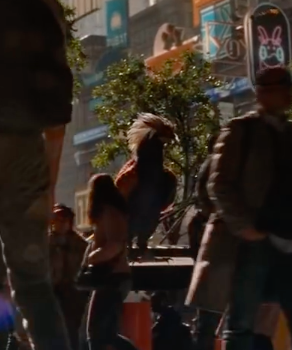 In the opening scene of the trailer, the first things you are likely to notice are the Charmander and the Dodrio walking by, but if you look to the sky you will see a ton of other Pokemon, including both Pidgey and Spearow. 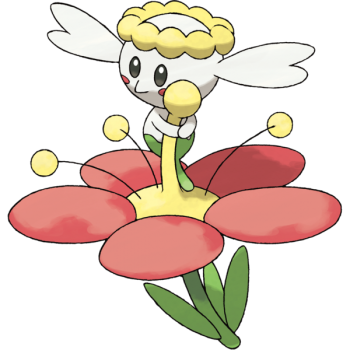 If you are quick, you may even spy two fairy type Pokemon, Comfey and a Flabébé, floating by. 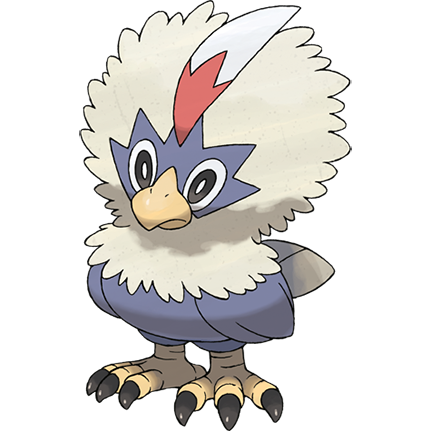 A bit closer to the ground you will see the majestic Braviary. 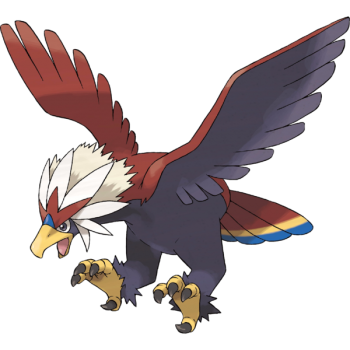 The flying type Pokemon is known as the “Hero of the Skies,” and is extremely loyal to its friends. And with talons like those, you want to be its friend. 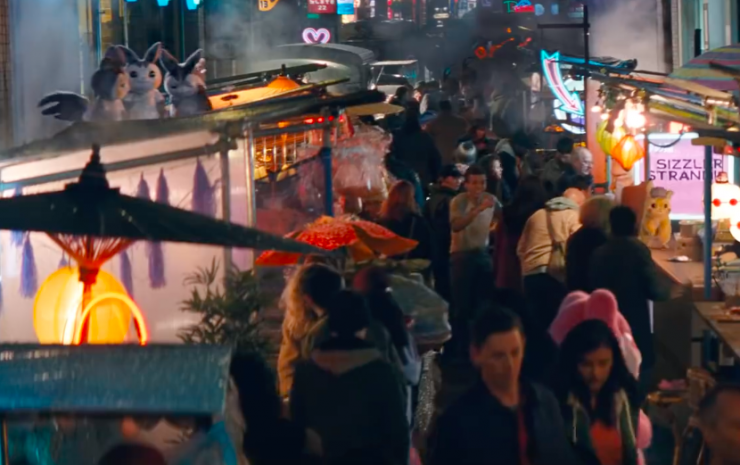 Further along in the trailer, Tim and Detective Pikachu arrive at a street market with many shops and restaurants. Here there are a slew of Pokemon, including a Charmander using his tail to cook a pot of food. 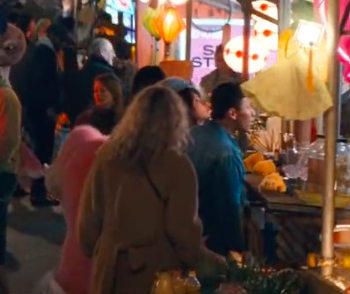 Also, I’m not sure you would want to eat at this market as it seems to be infested with Joltiks, which are little electric spider creatures. Do you see them? 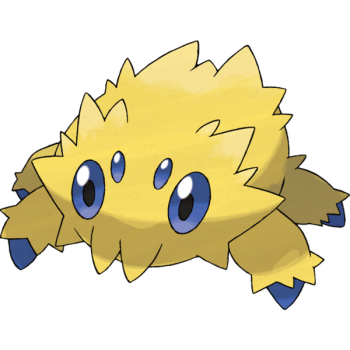 Joltik isn’t the only electric monster around though. Up on the top of one of the huts, we can see a trio of Emolgas. Think of them as kind of a big Pikachu that can fly. 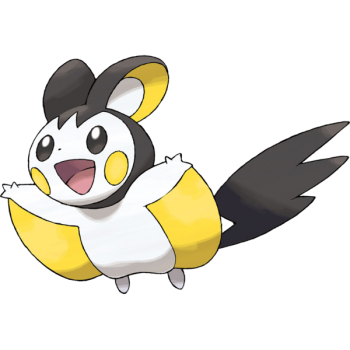 Emolga has a cape-like membrane between its arms and body, which it can use as wings to glide and fly from place to place. As far as non-electric Pokemon go, in the crowd, you can see a pink Audino walking with its trainer, and a Venusaur poking its head out of one of the restaurants to see what all the yelling is about. 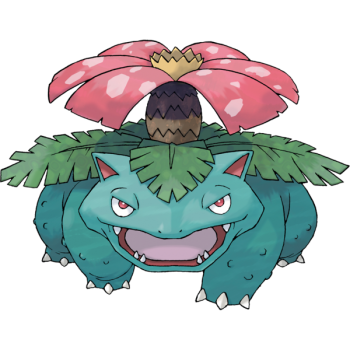 Next, our heroes come across an entire herd of Bulbasaur Pokemon, and with them are some Morelull. 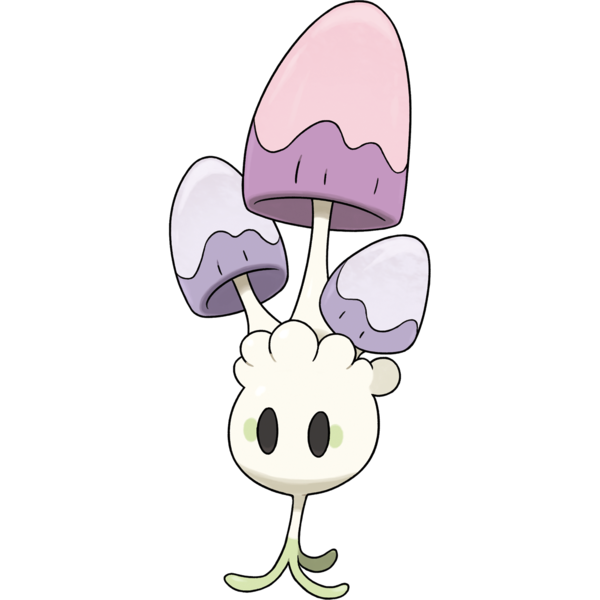 These grass/fairy type Pokemon resemble mushrooms and scatter incandescent spores that flicker and glow. They are beautiful but watch out- if you stare at them for too long, you may just fall asleep, hypnotized. 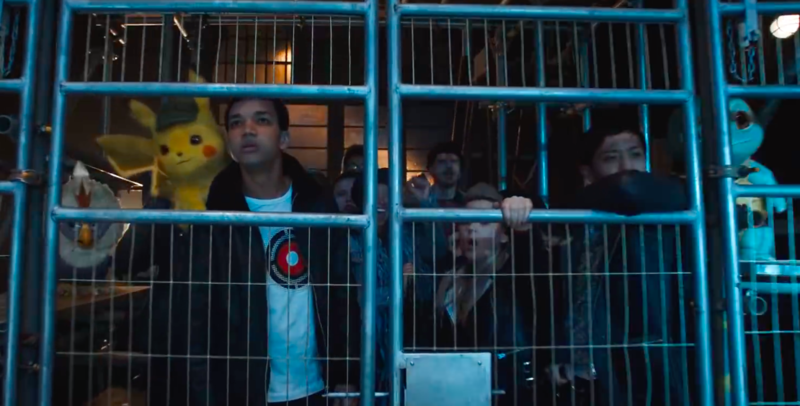 Toward the end of the trailer, Tim and Pikachu seem to find themselves at some underground Pokemon gym. Here it appears that a Charizard is the reigning champion supreme. Detective Pikachu seems to have been coerced into a battle with the monstrous dragon. Over what? In the meantime, there is one final scene to show. As you can see, it appears that our heroes have been captured and stuck in a cage with other trainers and Pokemon. 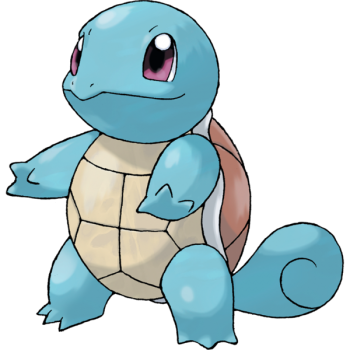 On the right, you can see a Squirtle, and on the left, there is a Rufflet. 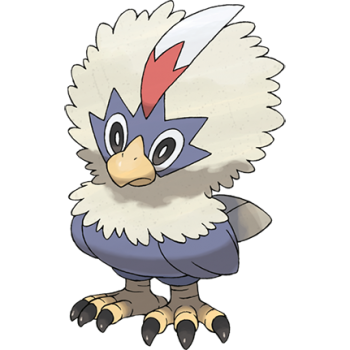 Rufflet is the pre-evolution of Braviary, But while Braviary was strong and loyal, Rufflet is reckless and picks a fight with whomever it feels like. You know, the kind of Pokemon you definitely want to be stuck next to in a small enclosed space. So, those are 9 Pokemon you may have missed. 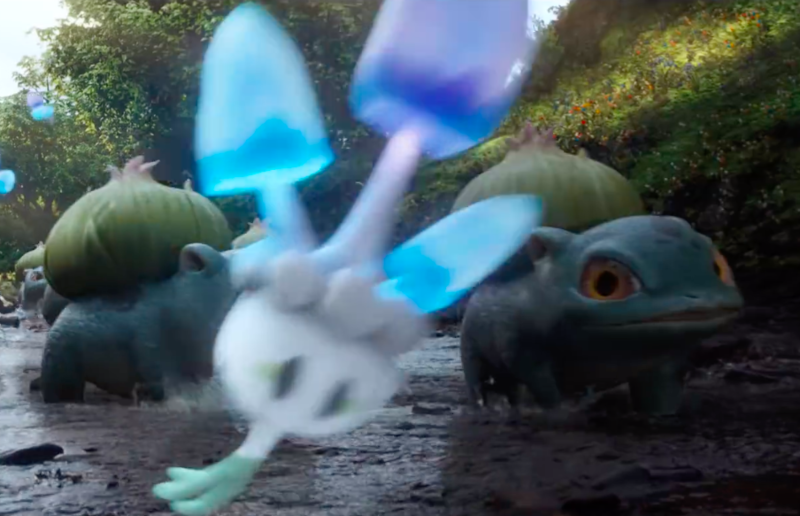 This was by no means every Pokemon in the trailer and I’m sure there are some that got missed. If you’ve got Luxray vision and see any that evaded our watchful eye, please post it in the comments. 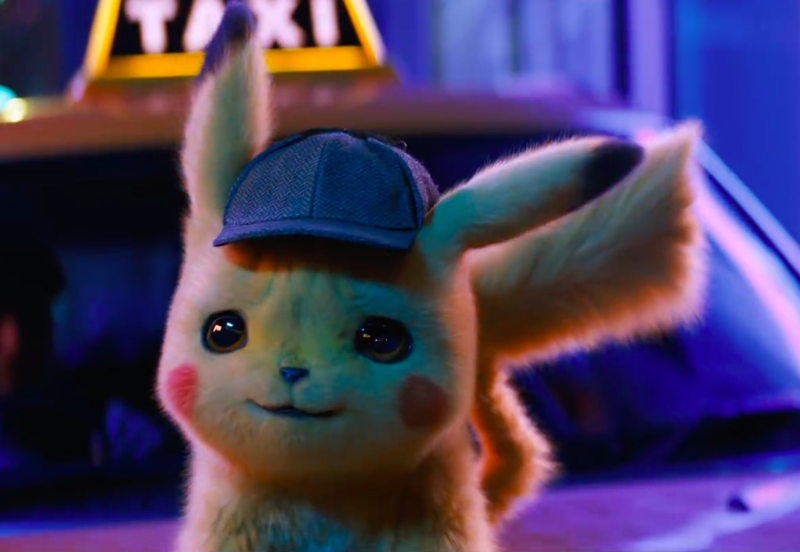 Are you stoked for Detective Pikachu? If so, what Pokemon are you most excited to see appear in live action on the big screen?